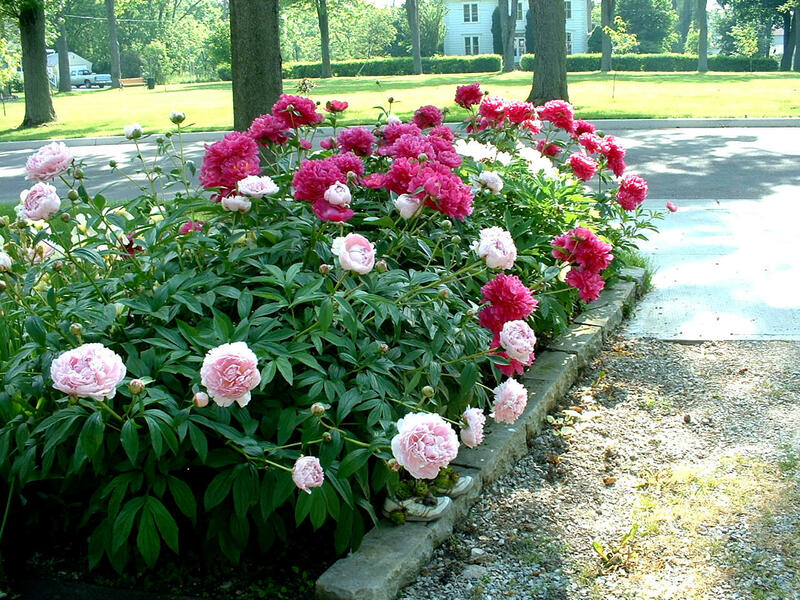 Small front yard landscaping ideas that you can try can sometimes be hard to come by. The obvious challenge is the lack of real estate, but, will that actually stop us from achieving a beautiful garden? The short answer is no. The long answer is that it just needs a little creativity. They say that there isn’t much you could do with for front porch landscaping, but in this article, we will defy that. 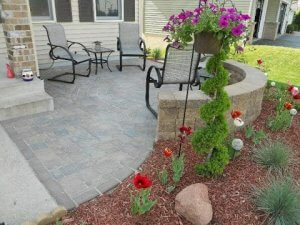 We’ll look at a few front porch landscaping ideas and, hopefully, one fits your needs perfectly. “Landscaping refers to any activity that modifies the visible features of an area of land. Our task begins with planning. With what little space we can work with, mistakes should be kept to a minimal. This is a common problem if your location is by the street, no matter if you’re near the beach or the mountains. However, read on! Some of these suggestions might inspire your next great project. Let’s start this list off with an easy one. “Easy” in this sense means that it isn’t at all hard to care for. Paving your petite yard with gravel and a thousand different kinds of stones would be a good start. Also, if you’re still deciding what type of rock you want to use for your decorative paving slabs, it’s best to be guided. The effects of adding stones and gravel will allow you to use less water and be as low-maintenance as possible. For some plants, you may place potted plants above the stones or have a few plant beds. The choice is entirely yours. 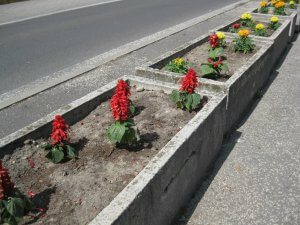 This can even be a great no dig landscaping edging idea. Blooms have been, and will always be, charming. And, if you must, adding a fence that matches the blooms would be great for supporting them. Lining the path to your door with multiple rows of mini roses, shrubbery, and other little plants is a great idea. This, in a sense, draws an outline that leads to your door. Also, fill the spare spaces on either side with gravel or grass if there is excess space. This makes for the finishing touches of the design. You may even choose to use artificial grass instead of real grass if that works better for you. 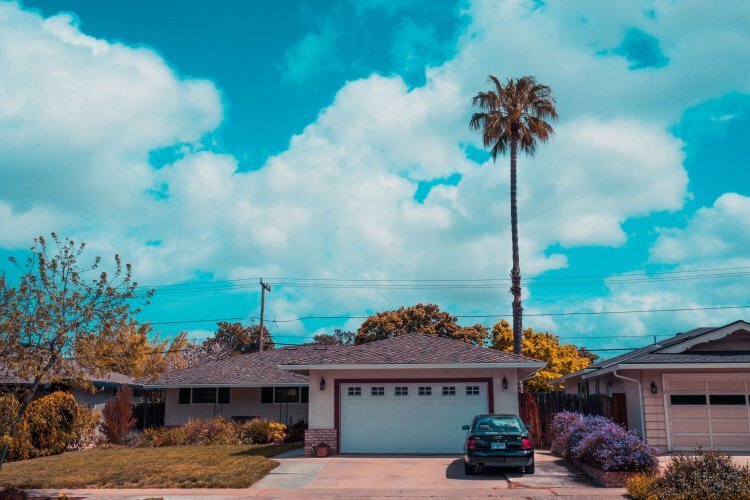 If your home is located near the street, this one’s for you. If you have a low fence, planting a row of tall grass can make the aesthetics even better. Plus, this is accomplished without blocking light or views. Next, you can try to pack the inside area of the fence line with perennials beds or a cute little tree. For this one, anything you like should work out. If you live in the city, and there’s an available curb for you to plant on, why not give it a try? Depending on the space, try putting up geometrically accurate plant beds. Fill them up with whatever you think would brighten up that part of the city or with just blend in. These can go from blooms to grasses and other plants that are easy to care for. Just make sure you’re allowed to do so. You wouldn’t want to get in trouble with the neighbours or worse, the law. In the olden days, stones are a symbol of grit and strength. They are for those with courage and resolve; the strength of character. Similarly, putting up a wall has those similar characteristics. A stone wall, when done right, is elegant and beautiful. It, in itself, is a symbol of strength. The stone fence is a great front porch landscaping idea. It brings with it a classy and formal vibe. If you decorate it with a few shrubberies of your choice, you are basically done. Don’t even worry about not having any room for a yard on the inside of it. This is what most of the earth’s continental crust is made of. So, you know you’ve made the right choice! It even comes in different colors like grey, white, or even pink. It is very solid and durable. Concrete stones wall area great for this purpose as well. 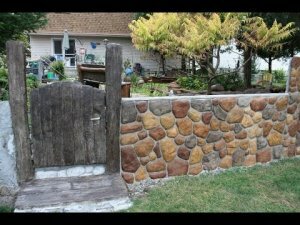 These stones can make fantastic walls. There are even those that you can buy that have been manufactured in a way that they simulate a common rock; with rough, natural-looking edges. Also, an excellent quality this type possesses is that they are mostly uniform in size. This makes them easier to work with and are less expensive. In contrast to broken quarried stone, the fieldstone is rounder. Also, this type of rock is fairly common; thus, typically less expensive. Check with your local vendor if their supplier has access to it locally. To simplify it, fieldstone is actually just any architectural stone that when used, must be in its natural state, and can be applied to stones found in subsoil or topsoil. No matter what you choose, the most important thing to do is to actually choose! 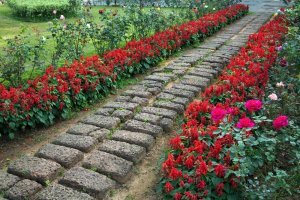 What we mean is that with the wide array of choices and options available for landscaping ideas for small front yards, you can easily fall through the wormhole and end up not actually deciding. Whichever you do choose, stick with it. The results might not always be the same as what you had in your dreams, but, with proper care, it can always get better in time.